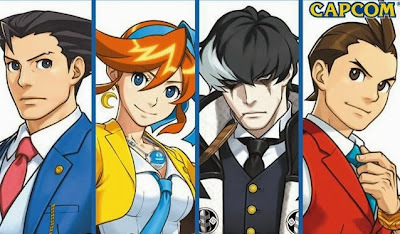 An interesting action RPG from Capcom. 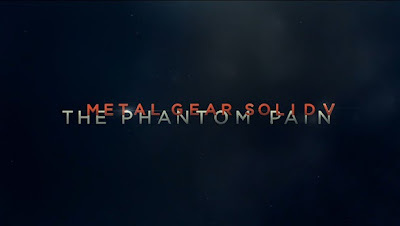 Gameplay from the PS3 version. There are a lot of role playing games available on the Xbox 360, but we take a look at our Top 10 J-RPGs for the system. Fresh gameplay from the latest GTA of the series, Grand Theft Auto V. This is the PS3 version. 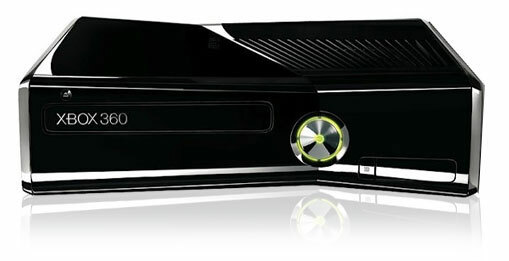 With the Xbox One scheduled to be released fairly soon (November), we take a look at the state of the current gen Xbox 360 Slim (S). 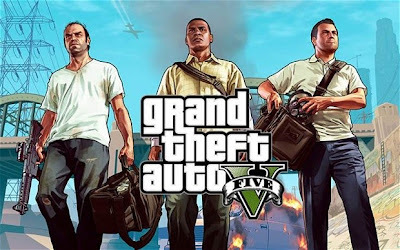 With the anticipation of GTA 5 being released in a few days, here are my first impressions of what I have seen so far. 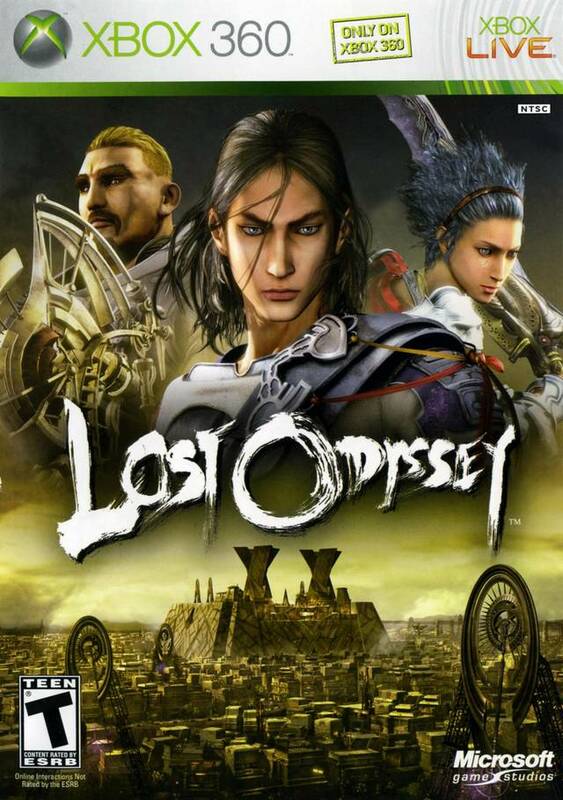 Lost Odyssey is a J-RPG (japanese role playing game) released on the Xbox 360 system. With the involvement of famous Hironobu Sakaguchi (creator of the Final Fantasy series), this game sets the bar high for turn based role playing games. 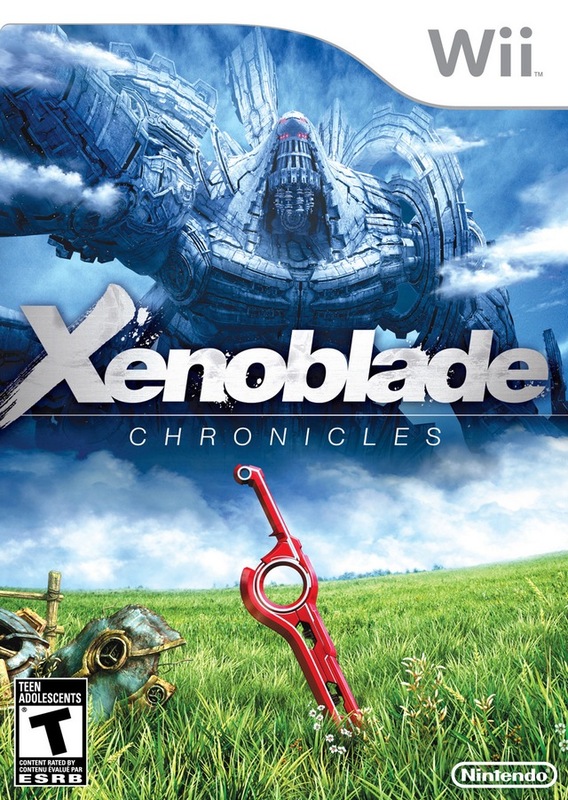 One of the best RPGs on the Wii. Check out some gameplay. Gameplay from the racing game Sonic All Stars Racing Transformed. Ever since the launch of the Wii U console, things have not been as smooth as Nintendo had hoped. 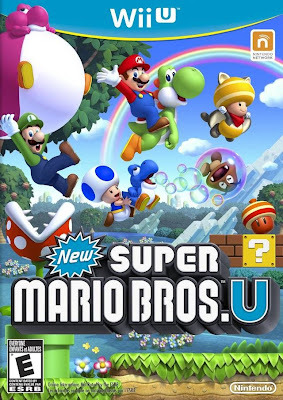 With people getting confused with the name 'Wii U' to people complaining about the lack of decent games, Nintendo has a lot of work to do to get back into its winning streak (1st position previously held by the Wii). 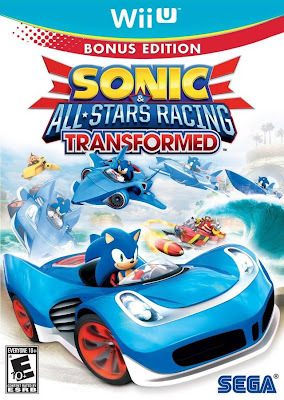 While we progress through time into the next gaming generation, it is becoming apparent that there is an exponential rise in digital games these days. 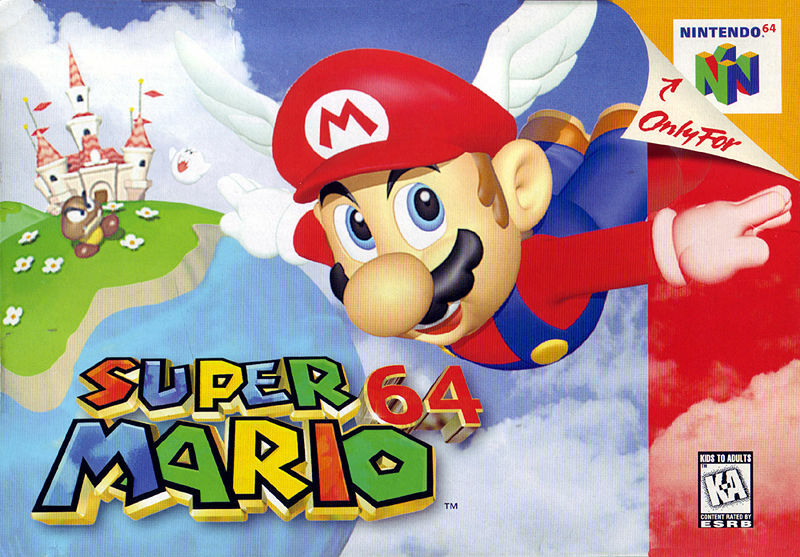 We take a moment to analyze why physical copies of games still hold a warm place in our hearts. 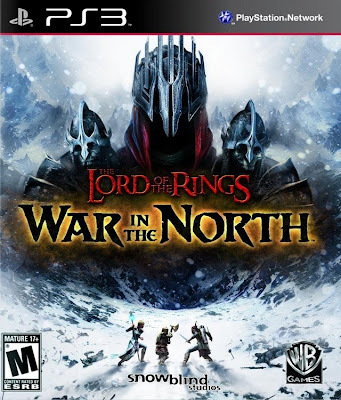 Gameplay from Lord of the Rings War in the North. An interesting Lord of the Rings 3rd Person Action game with various playability options. 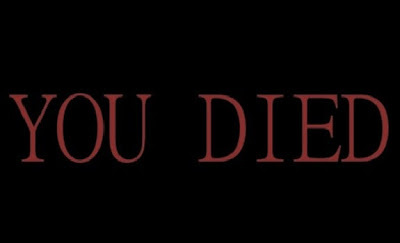 Gameplay from Demon's Souls. 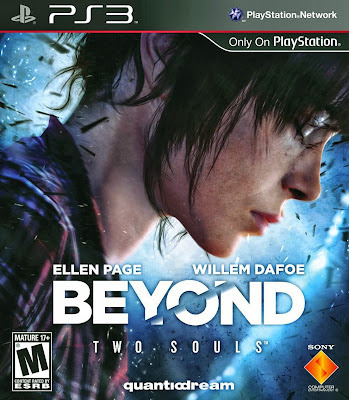 A PS3 Exclusive game released before Dark Souls. 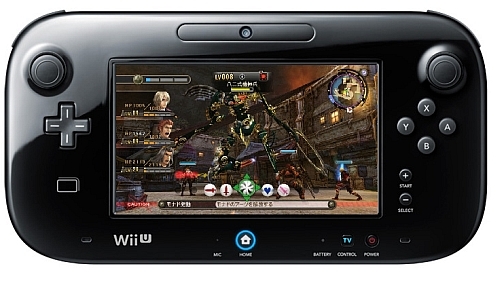 A closer look at the bootup time for the Wii U Console. We look at how long it takes from starting the console to a state where we can control the menu. Then we see how long it would take to enter a game from the menu. 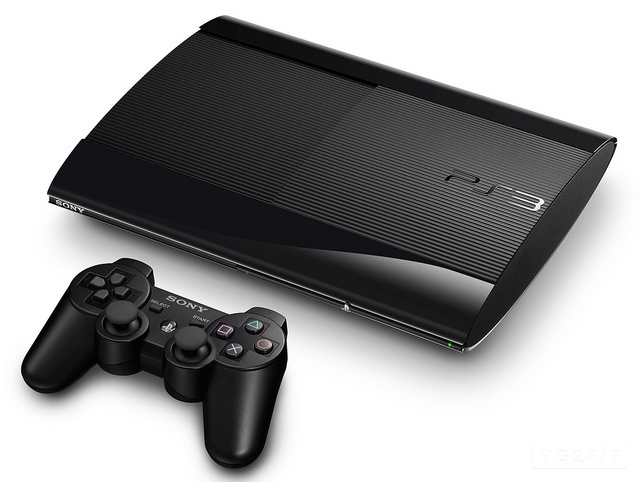 A closer look at the bootup time for the PS3 Console. 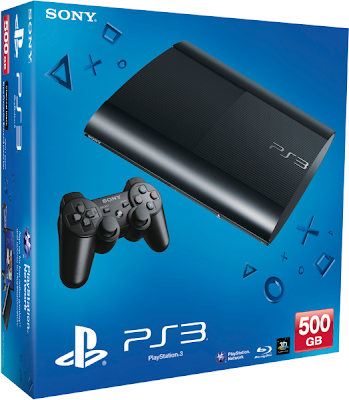 We look at how long it takes from starting the console to a state where we can control the XMB. Then we see how long it would take to enter a game from the menu. Gameplay from New Super Mario Bros U.
Gameplay from F1 Race Stars on the PS3. 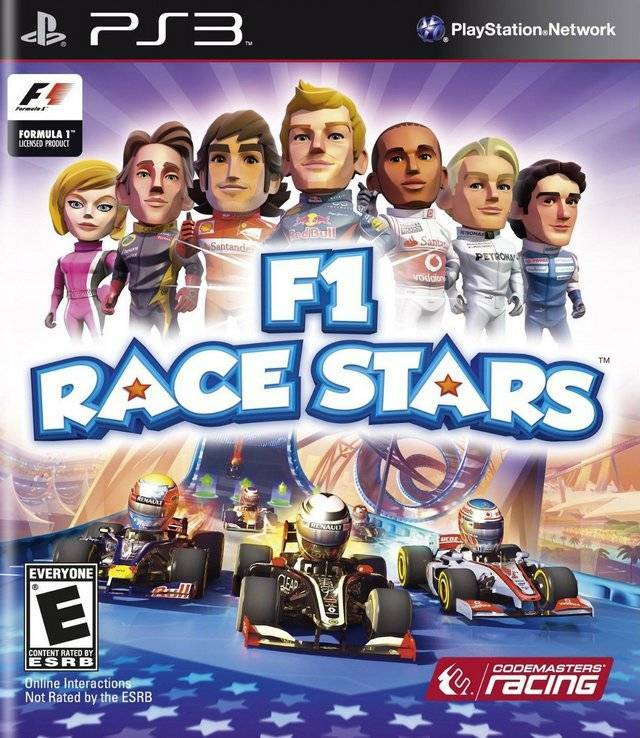 (Very) Similar to Mario Kart. 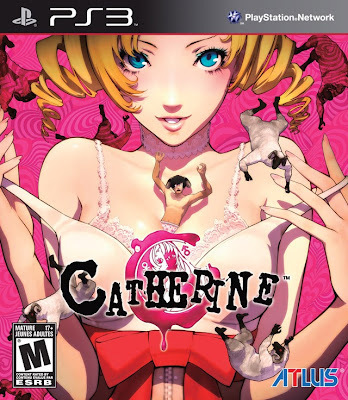 Gameplay from Catherine on the PS3. An interesting Puzzle game with nice Anime cutscenes. The 3DS console was the superior upgrade to Nintendo's previous console known as the DS. 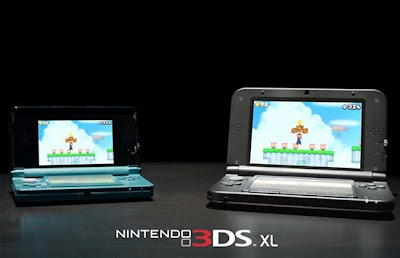 Similar to the original DS, the 3DS also comes in an XL size. 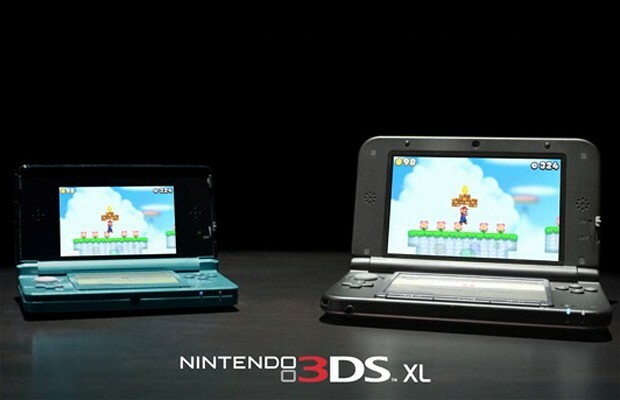 We take a deeper look into which 3DS (original 3DS vs 3DS XL) is the best. Gameplay from The Last Story on the Wii. With the PS4 being in the current spotlight, the buzz around the PS3 has quietened down, but that doesn't stop its Super Slim (4000) model from being reviewed. We take a look at some gameplay from Diablo 3 on the PS3. 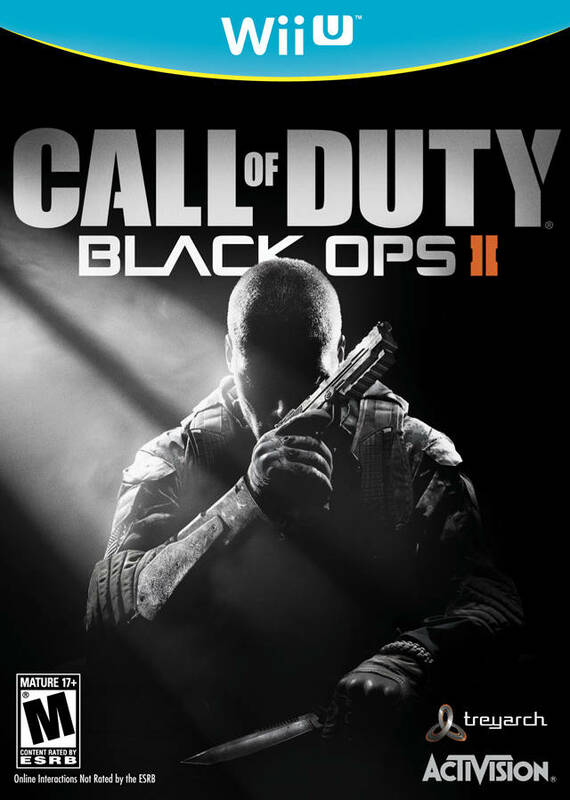 Different classes gameplay included. Xbox One Dust Problem ? Dust has been a big problem for gamers all over the world. Whether it is console gaming or PC gaming, dust is always going to get into our machines. 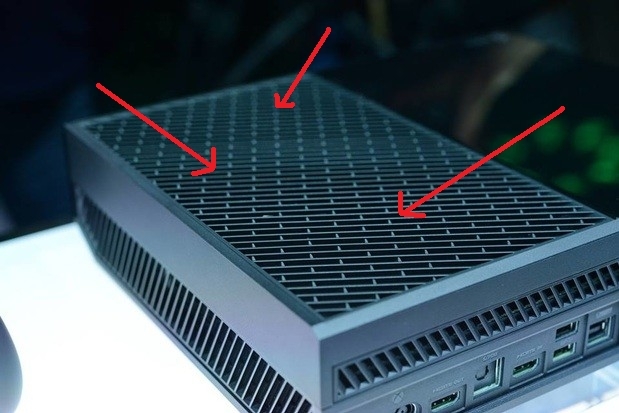 We analyze the possibilities of dust being a big problem for the Xbox One console. 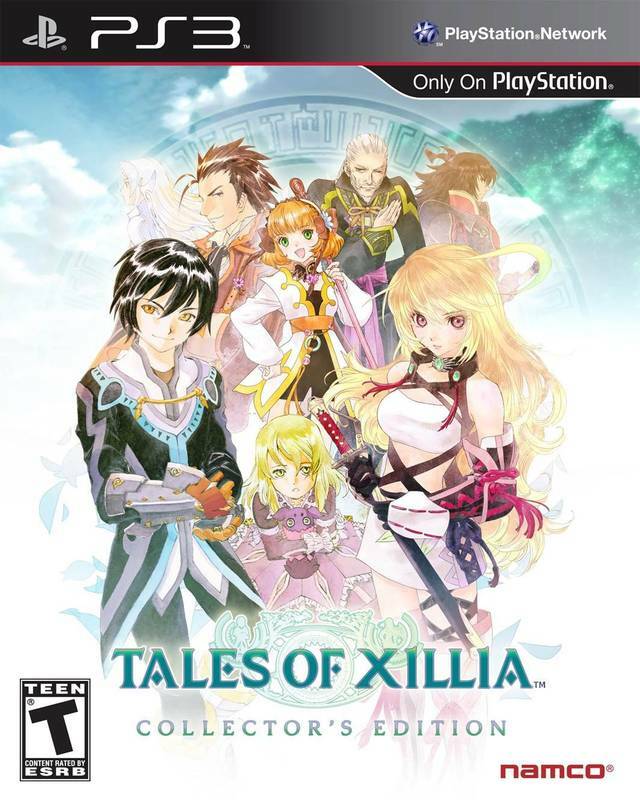 Gameplay from Tales of Xillia on the PS3. One of the main selling points for the Wii U has been its gamepad. 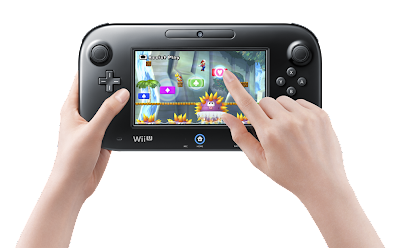 Half controller and half touch-screen, we will take a deeper look at the gamepad to see what all the fuss is about. 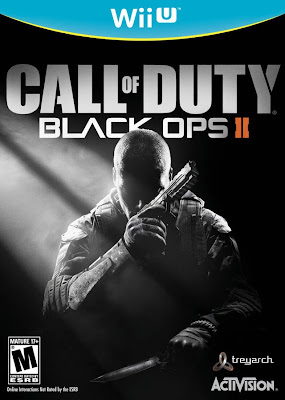 Call of Duty Black Ops 2 is a multi-platform game that has found its way onto the Wii U system. 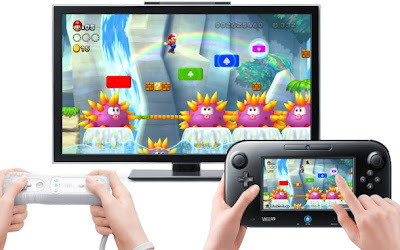 Apart from 007 Legends , not a lot of shooters have been out on the Wii U this year. With the Wii U's gamepad being able to offer unique experiences, we take a look at just how unique our experience with this game can be. 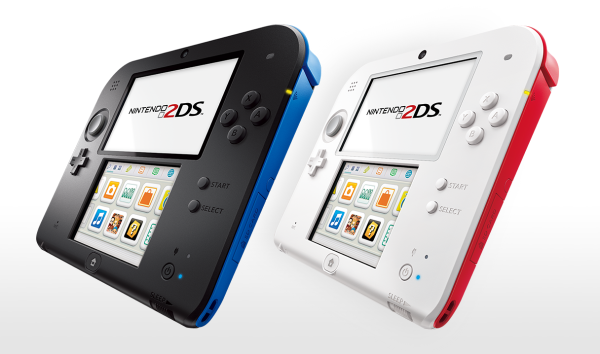 Nintendo 2DS, Too Damn Sensible? Nintendo recently announced a new handheld device. Enter the Nintendo 2DS. Initial reactions may include "what were they thinking...!?!" but lets give Nintendo a break and see what is really going on with this new device. The Hori Fight Stick Mini 3 is a small but nifty fight stick released for the PS3. It is also compatible on the PC. 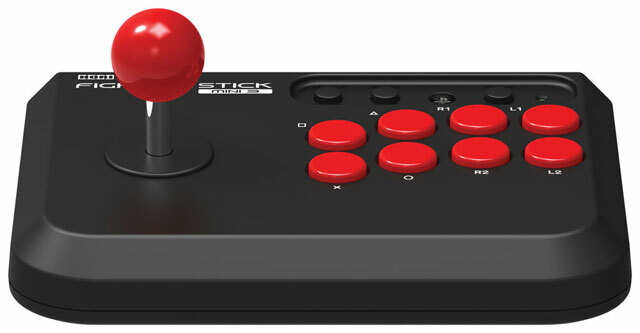 The major form factor of this fight stick is its size and how small the thing is compared the original Hori Fight Stick 3. 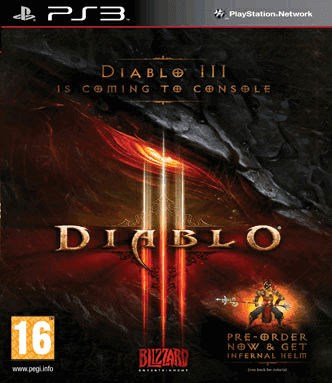 Diablo 3 first came out on the PC last year. There has been a lot of controversy with this game on the PC and its DRM (Digital Rights Management). From day one launch problems (error 37) to players complaining about the auction house, will Blizzard have luck with its console version releases. 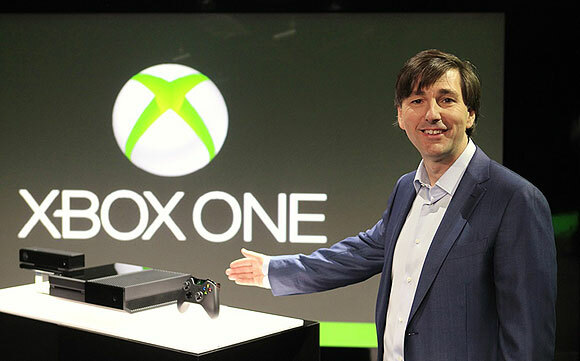 The Xbox One has received its fair share of grief from the internet but the real question remains if it really deserved it. Every since its announcement to rival Sony's PS4, Microsoft has seen nothing but negative reviews with regard to some of their policies. Lets Break it down to see what exactly happened. 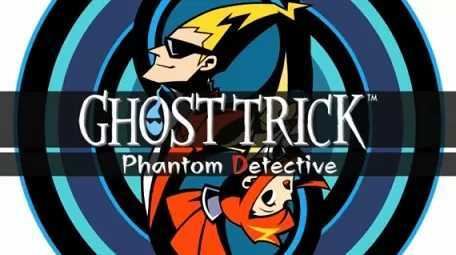 Released originally on the Nintendo DS, Ghost Trick: Phantom Detective makes its way onto the iOS platform. 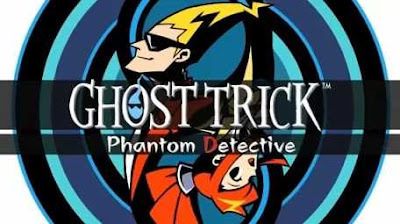 Made by the same creator who brought us the Phoenix Wright series on the DS, this game has the similar kind of vibe going for it but instead of courtrooms and objections, it features ghosts and tricks! 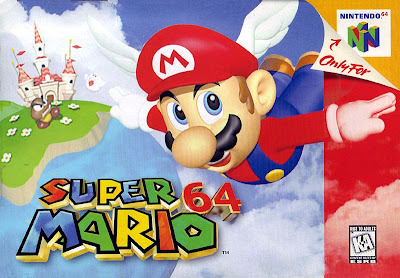 Being available in HD on the iPad this game makes a fine port of the original. I had played this game for the first time on the iPad mini and could not put it down for a second. 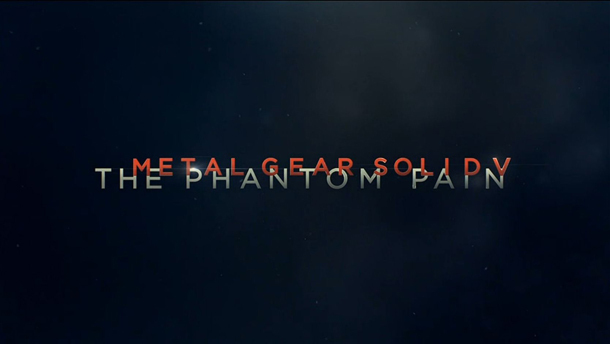 There has been a lot of talk about the latest game from Konami, Metal Gear Solid V: the Phantom Pain. I recently saw the trailer and here are my first impressions so far. The ability to play our favorite Street Fighter and Tekken characters on a handheld sounds awesome! 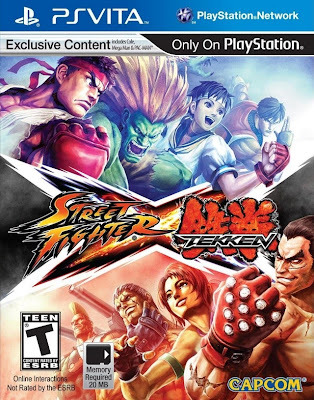 Street Fighter X Tekken is a fighting game (in case you didn't already know) which features characters from both the Street Fighter universe and the Tekken universe. For a long time both these two games have been rivaling each other in terms of being the favorite game among fighting game fans, but now they have teamed up to give what fans have been craving for all this time. 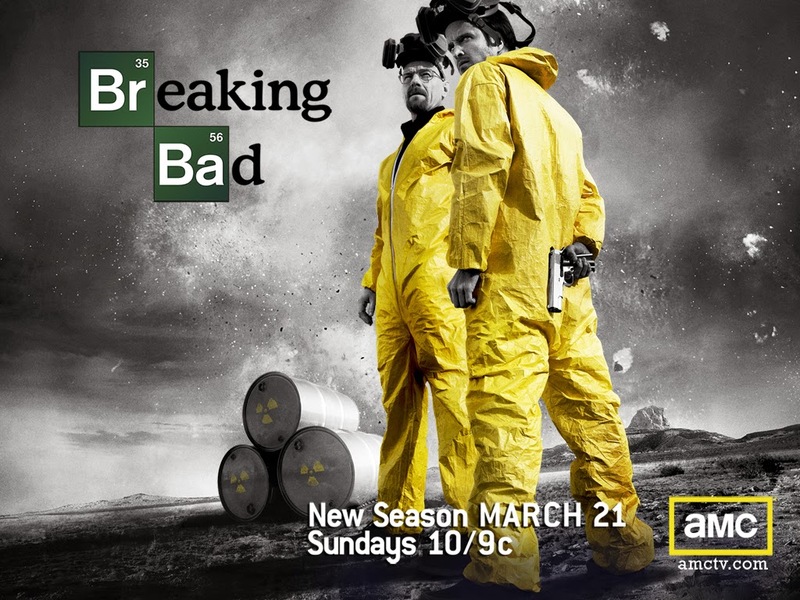 The real question that needs to be asked is whether or now this mash-up will really work or not. 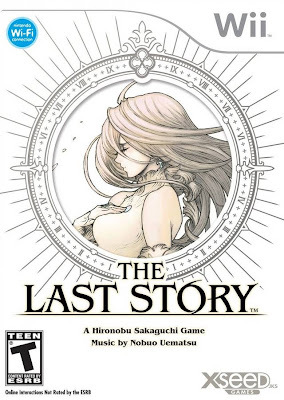 Having recently played this in HD on the Wii U, there are so many things wanting this to not be the last story. 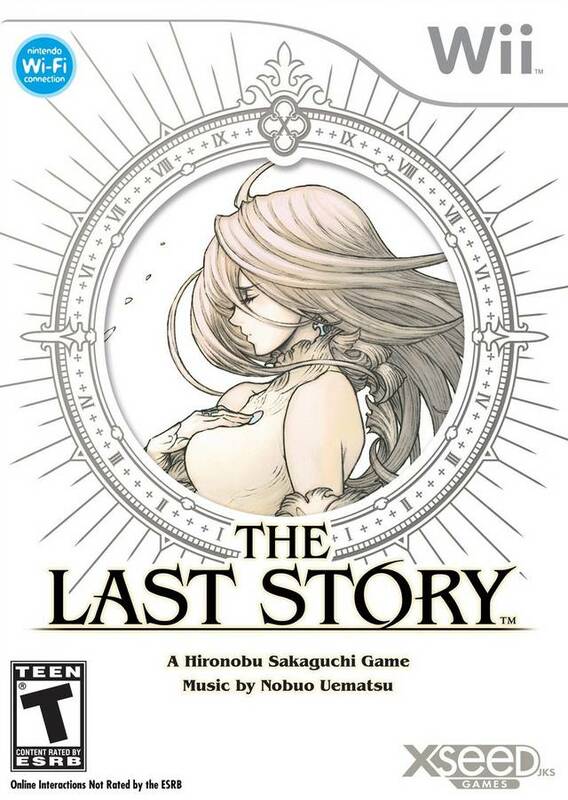 The Last Story was released on the Wii console in Europe in February 2012. Some consider this game to be among the top RPG games ever made for the Wii generation. 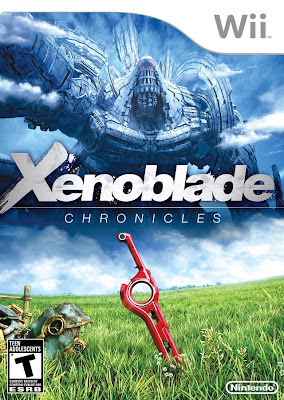 Having never played this on the original Wii console I got my copy just in time to play it on my recently bought Wii U console. The benefits of playing Wii games on the Wii U console are that the games are all in HD so we can enjoy sharper graphics in high definition. As expected by the Tales series, Tales of Xillia is a breath of fresh air! I recently got my hands on a Pre-order limited edition copy of Tales of Xillia. 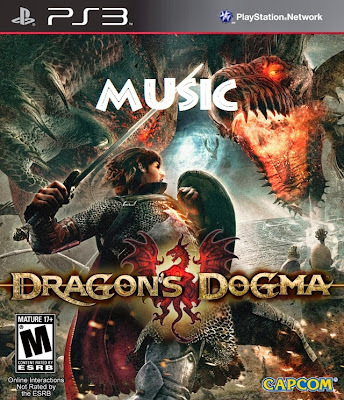 Having played few hours of the game I will be splitting this into various sections. For now I will concentrate on first impressions.